JeeMagazine: EU citizens will no longer be given priority to live and work in Britain in a radical overhaul of immigration policy after Brexit, Theresa May has said, admitting Britons may in turn have to apply for US-style visas to visit and work in Europe. 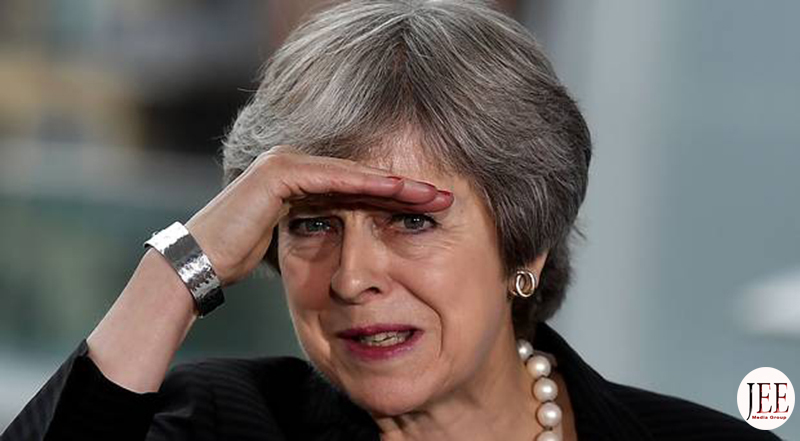 Theresa May said the terms of the final deal with the EU could include mobility concessions, but said this would be within the control of the British government. May said, she was not ruling out mobility concessions as part of a future Brexit deal, and that tourism and business travel were a component of the negotiations.